Our office has multiple Notaries and Commissioners. A Commissioner is a person who is appointed by the Goverment of Ontario to witness oaths, solemn affirmations, the signing of affidavits or statutory declarations. 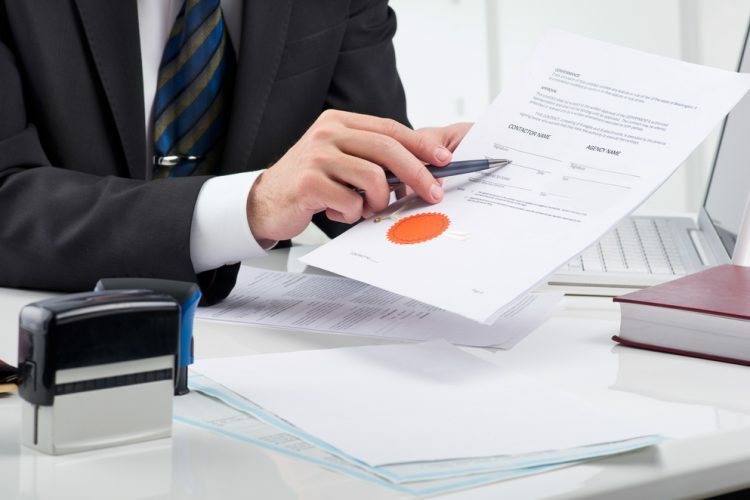 A Notary is a lawyer who has been appointed by the Government of Ontario with the same powers as a Commissioner but they have also been granted the power to certify documents to be true copies of the original.